DONATE TO THE CLUB BY CLICKING HERE! Coronado Aquatics Club facilitates an atmosphere of positive attitude and competitive edge with a year-round training program for boys and girls ages 5 and up. 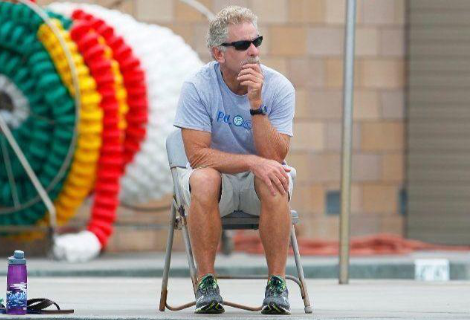 The club is staffed by 5 professional coaches and uses the state-of-the-art and top-notch Brian Bent Memorial Aquatics Complex located on the campus of Coronado High School. 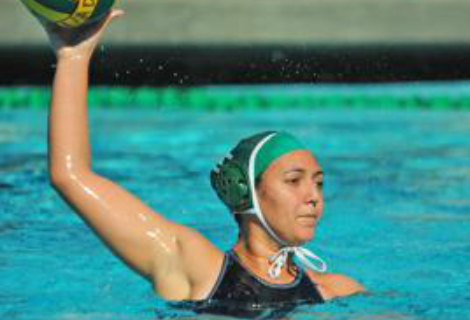 Water Polo offers the fitness benefits of swimming and the 'fun factor' of a team ball sport. A bonus: minimal equipment and your kids are clean when they get in the car! Learn how to get your son or daughter involved in the Coronado Aquatics Club water polo family. 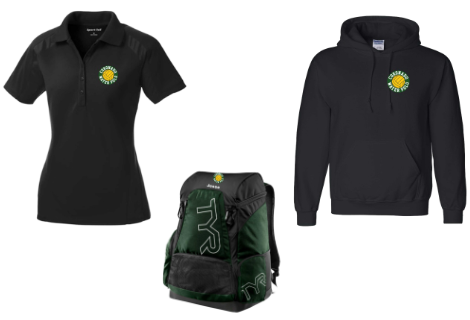 Buy your authentic women’s and men’s Coronado water polo club apparel right here. Meet our experienced coaching staff who have years of water polo experience. 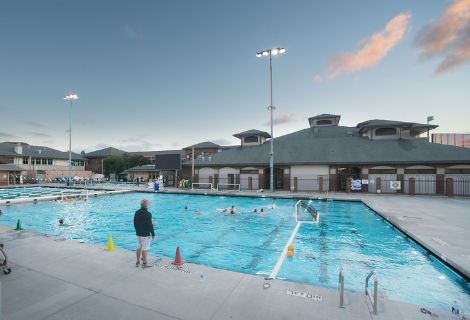 See the beautiful aquatic facilities that are home to Coronado water polo.